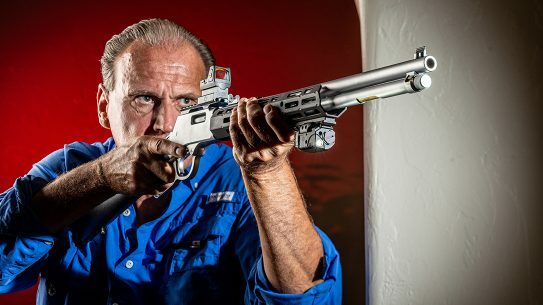 Based on the proven wheelgun platform, the Ruger GP100 Match Champion adds a tuned action, contoured cylinder and Hogue hardwood grip. 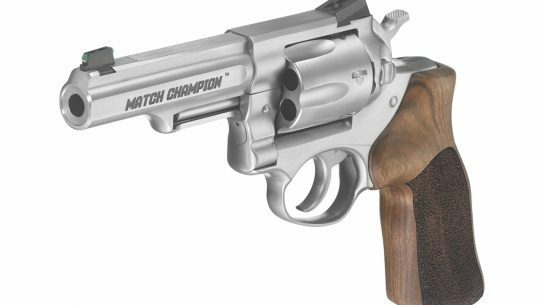 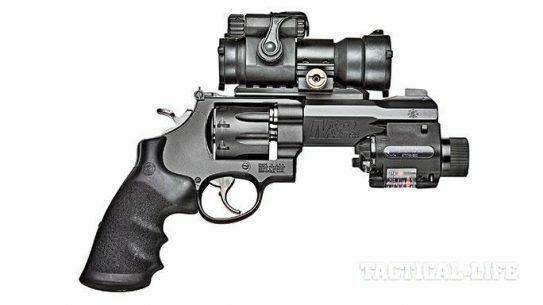 The new Ruger GP100 Match Champion is a six-shot revolver designed with ergonomic enhancements and tuned action, delivering fast, accurate shots. 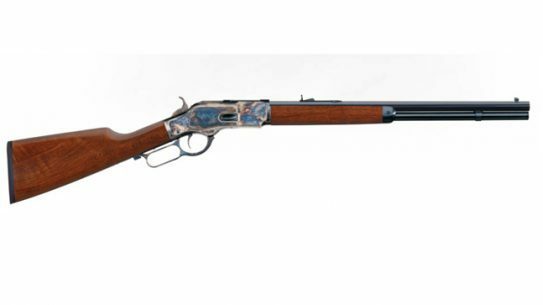 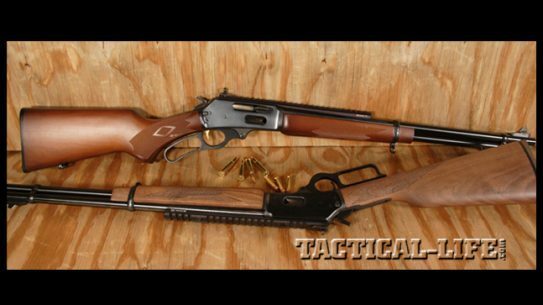 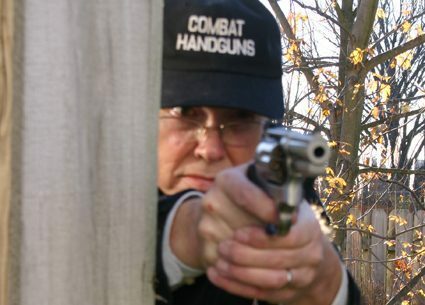 Making a case for defending your castle cowboy style with today’s best lever actions the next time trouble comes knocking! 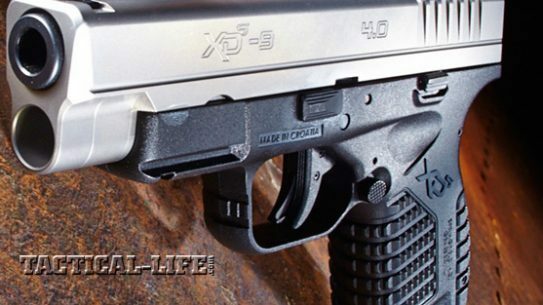 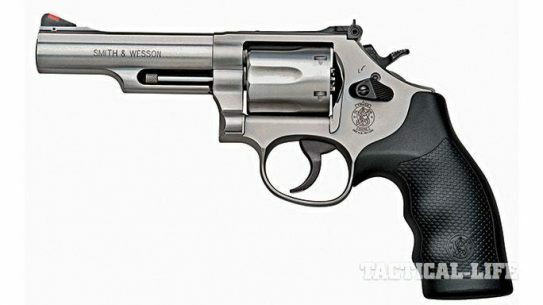 The S&W Model 686 Plus 3-Inch revolver is one of the latest renditions of a modern-day classic! 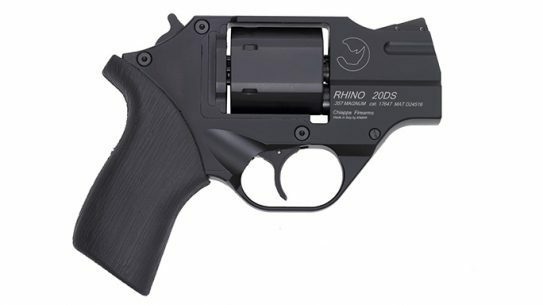 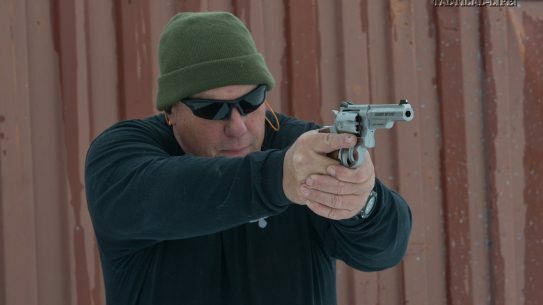 With its somewhat unusual profile, the .357 magnum Chiappa Rhino revolver offers great concealability and even greater power.